With over 30 brilliant and trend colors, our Europa is a fabulous taffeta. 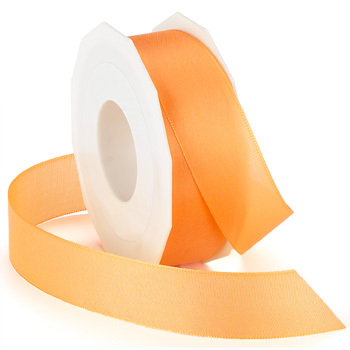 It can be used for anything, gift wrapping to wedding decor. This style is available in 4 widths and over 30 different colors.